Celebration preparations are in hand and to further enhance this momentous year the company has recently received planning permission approval to move to a brand new 60,000 square ft custom-designed Smart Factory on the outskirts of Sawtry, very close to the A1. Foresight, hard work and dedication by owners David and Russell Gadsby and their close and supportive staff have taken the company a very long way from the small workshop that started in 1979. 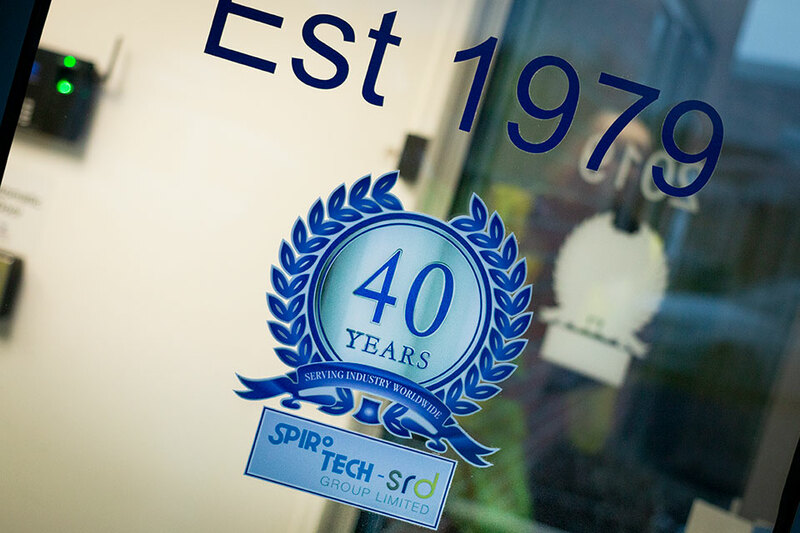 A multitude of anecdotes reign within Spirotech’s personnel, who will be re-counting some of those moments in the company’s history in Spirotech’s lively email newsletters throughout the coming year. Use the form at the bottom of the website to sign up and receive all the latest product and Spirotech news. You’ll receive a regular newsletter delivered straight to your mailbox.